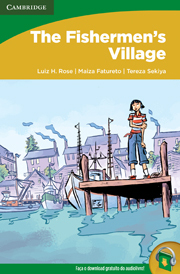 Mai lives in a village where fishing is the main industry, but the water is being polluted from a factory in the village. She helps to mobilize the city and prepare a petition to stop the pollution from the factory. She is successful in her fight and helps people in other parts of the world stop pollution, too. This reader is about 1200-1600 words.